The Dabney houses ingredients sourced from farmers and purveyors of the Mid-Atlantic region of the United States. In the late 1990s, Downtown DC, bordering the National Mall, was a mass of office buildings and parking lots. Head there now and there’s a healthy mix of new and old to discover. History buffs can check out the restored Ford’s Theatre, where President Abraham Lincoln was assassinated in 1865, or wander the famed and free Smithsonian Institute’s collection of museums. In September 2016, the highly anticipated National Museum of African American History and Culture opened to much pomp and circumstance, including a ribbon cutting from President Barack Obama. Charting the role of the African American population in American history, exhibits cover the slavery years, the Civil Rights Movement and Obama’s historic election. Break for lunch at DC’s answer to Rodeo Drive, CityCenterDC. The retail and residential complex is home to the highest-end retailers like Hermès, Jo Malone and Salvatore Ferragamo, plus cult-favourite restaurants like Momofuku CCDC. Slide up to a communal table for a plate of juicy pork buns. 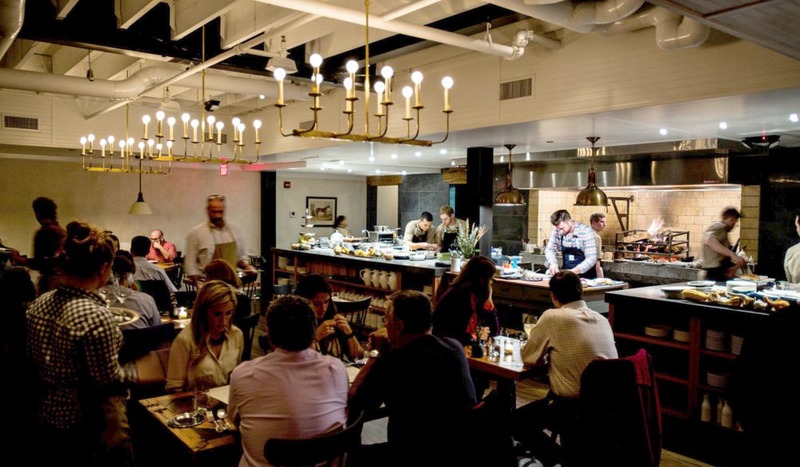 After spending the afternoon shopping, head north to the edge of the Shaw neighbourhood to find blink-and-you’d-miss it Blagden Alley, where the favourite restaurants of in-the-know locals reside. Start with drinks in the cosy Momofuku CCDC, a lounge with expertly crafted cocktails. 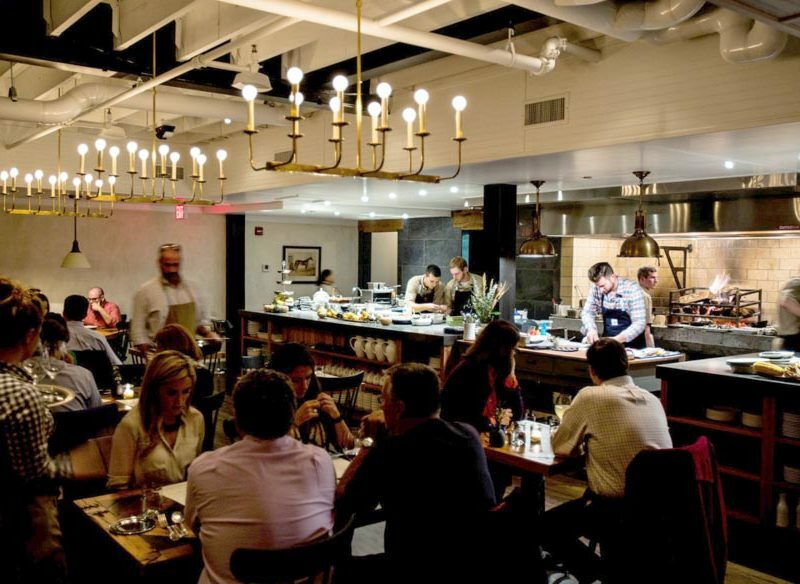 Head downstairs for dinner at The Dabney, where ingredients are sourced from farmers and purveyors of the Mid-Atlantic region of the United States, prepared over a wood-burning flame. The menu is tweaked daily, but expect highly seasonal dishes made with fresh root vegetables, hearty soups and the finest meats. Round out the night at the legendary 9:30 Club with an intimate performance from today’s top alternative, pop and hip-hop artists.